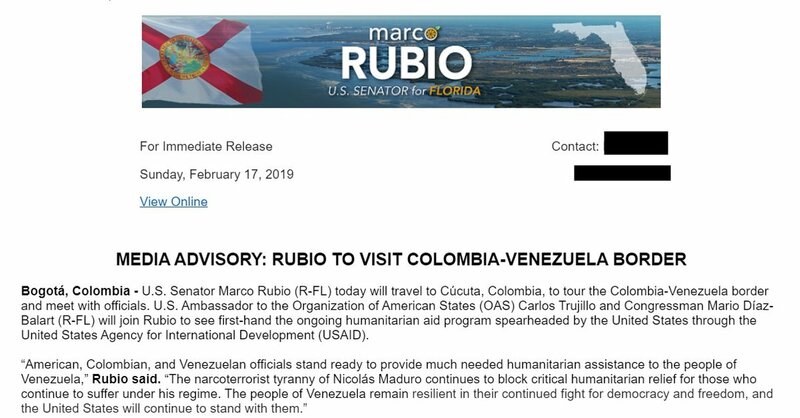 [email protected]: And this 23F we will be supporting and accompanying the concentrations that will be convened in all corners of the country. 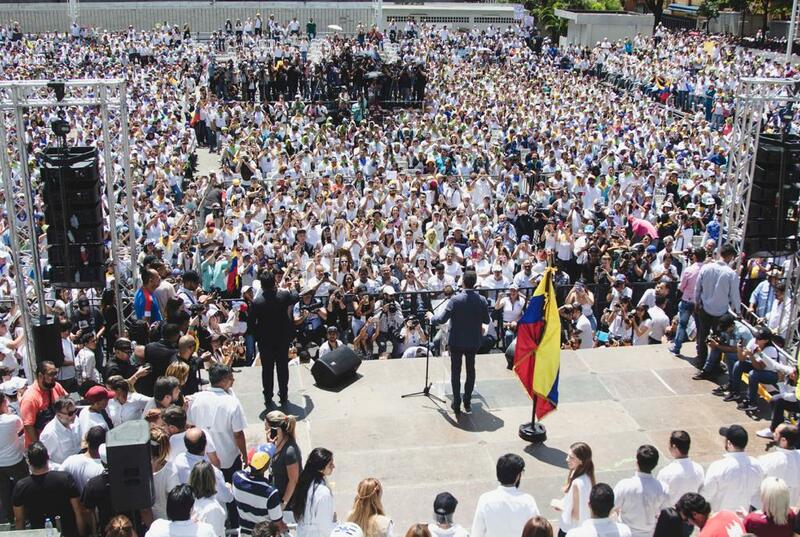 We must organize and mobilize. 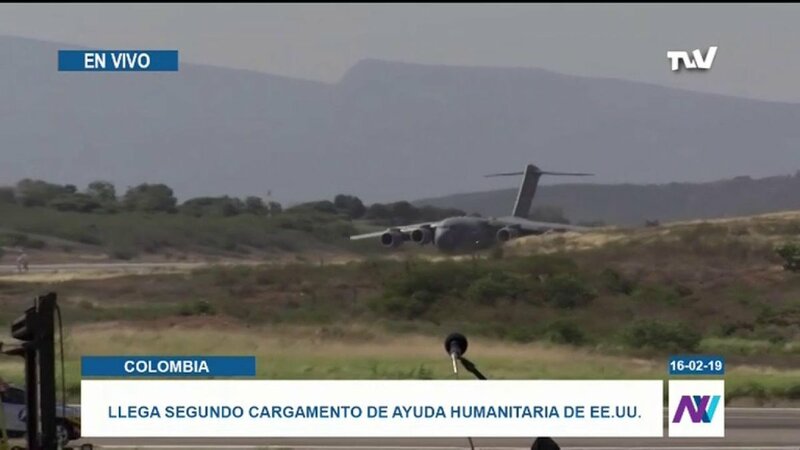 The second plane with cargo of humanitarian aid to Venezuela from the US arrives at the Camilo Daza International Airport in Colombia. 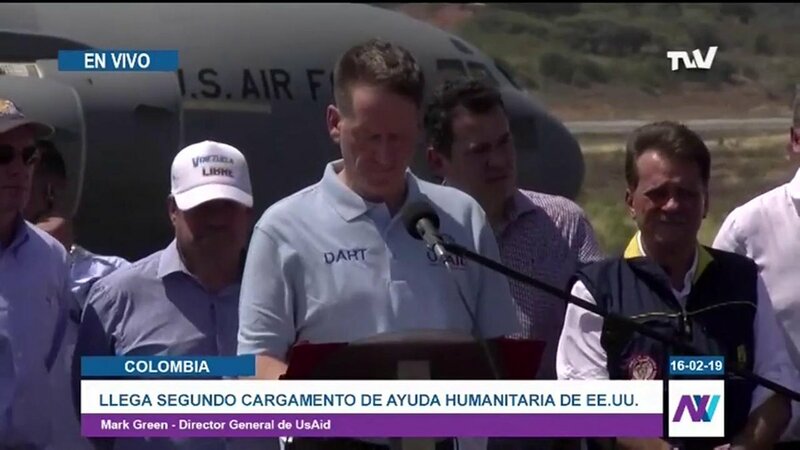 It is the second of three planes that will enter with this international aid. 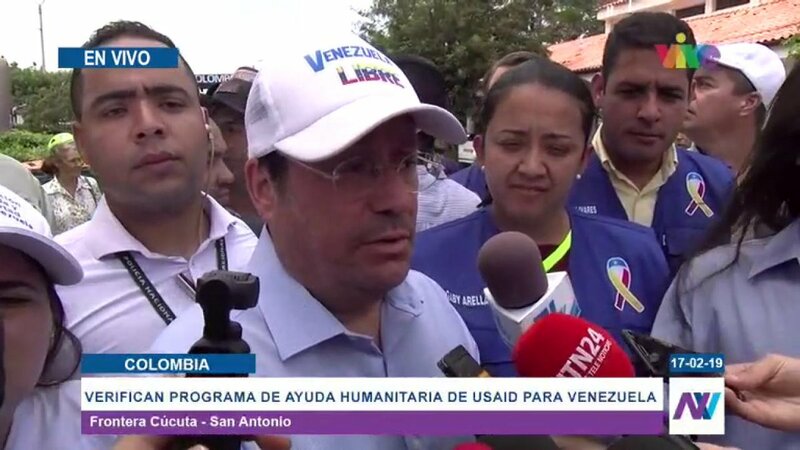 [email protected]: Humanitarian aid will enter Venezuela with the help of our people and our volunteers. 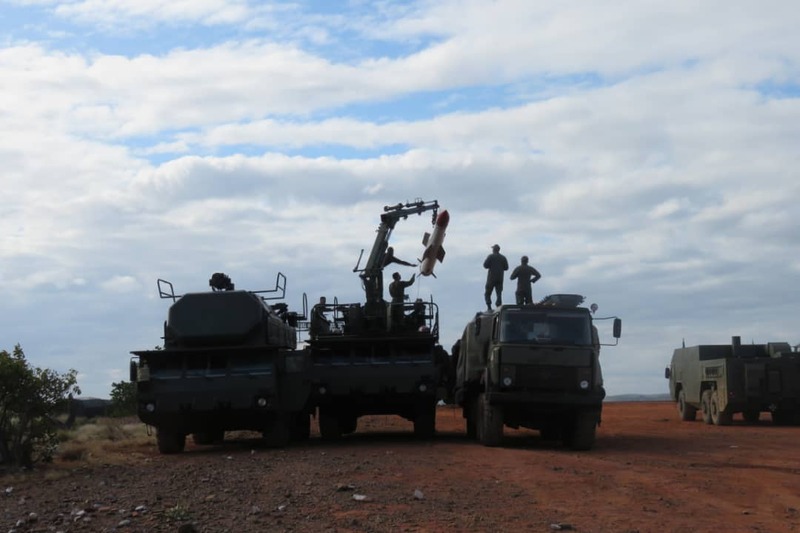 The military on 23Feb have the opportunity to show that they want their people to stop suffering. 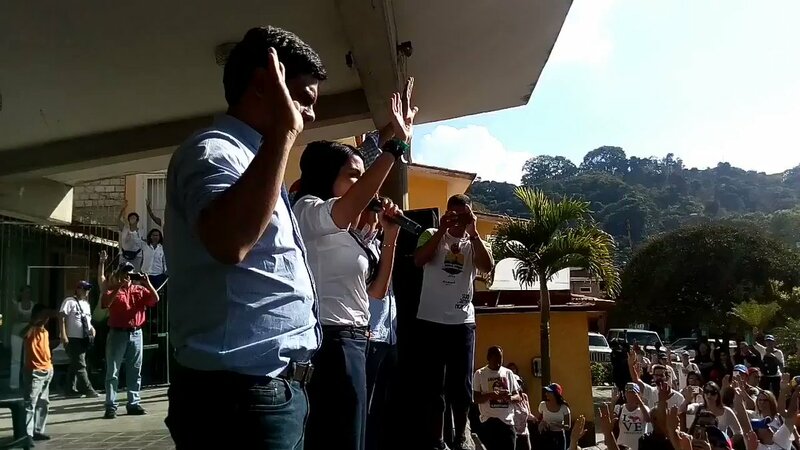 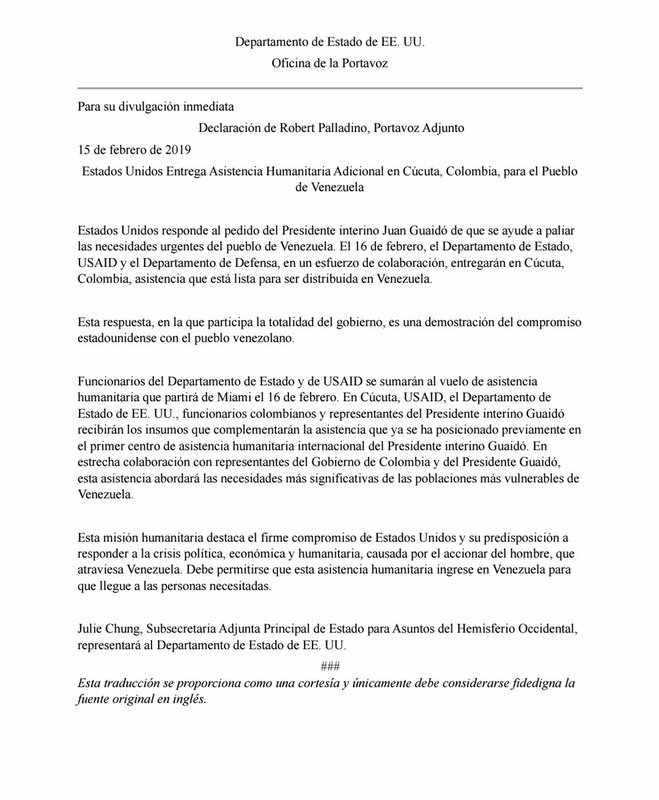 [email protected]: We express to @jguaido that we are proud to support him and to help his people. 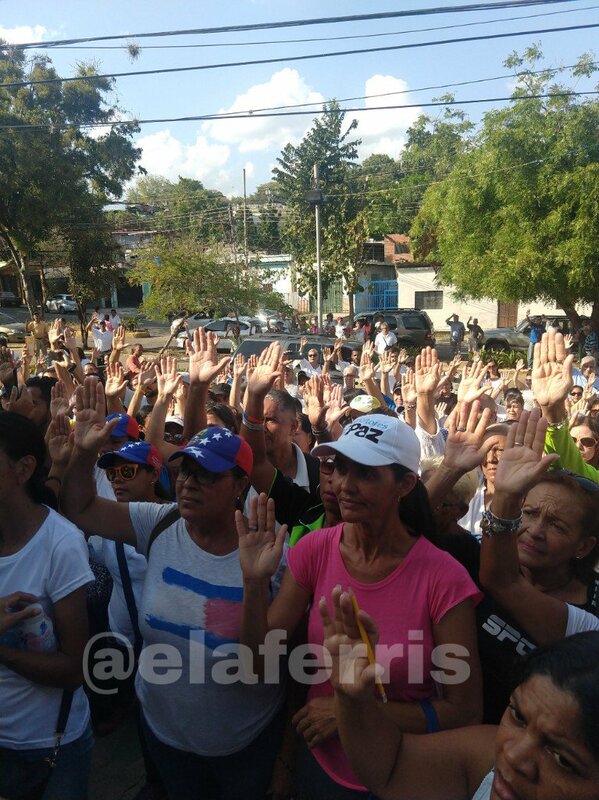 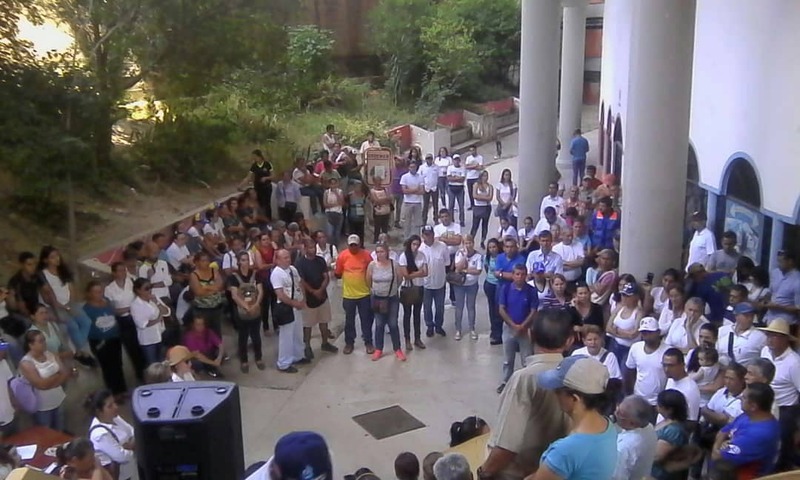 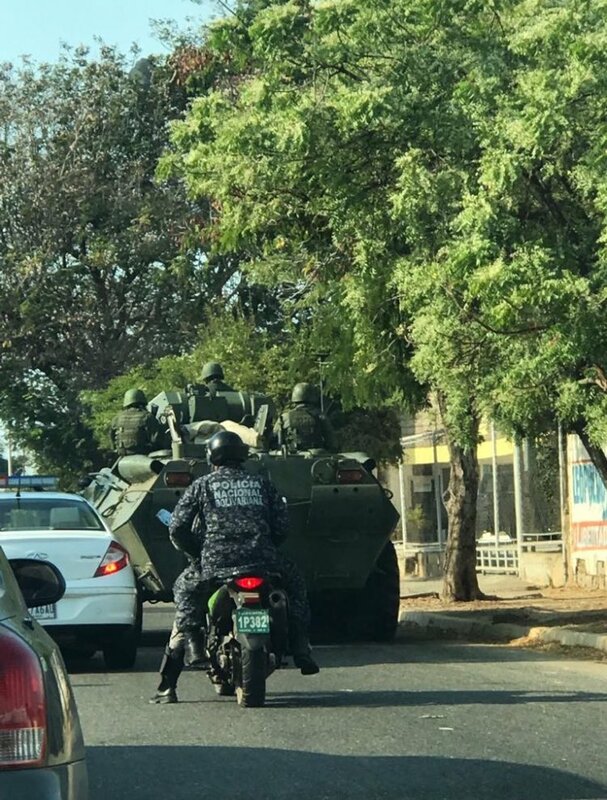 We ask the Venezuelan Armed Forces to let in the humanitarian aid Venezuelans so urgently need. 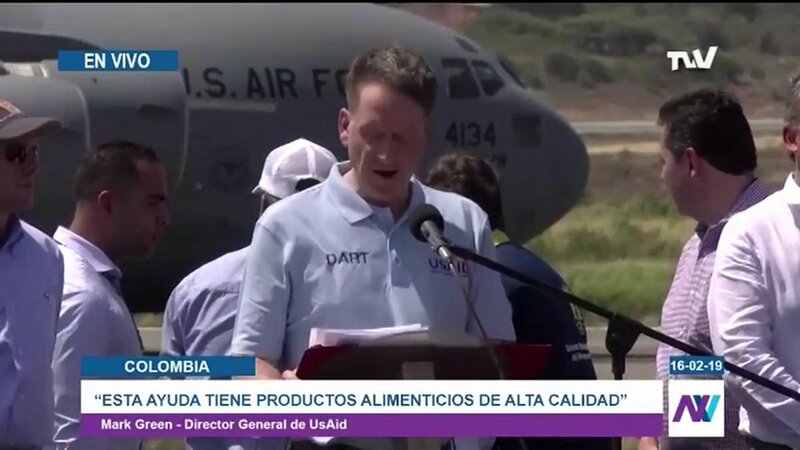 "This is not the first shipment of humanitarian aid from the US and it will not be the last shipment we will send to Venezuela," said the CEO of @USAID, @USAIDMarkGreen. 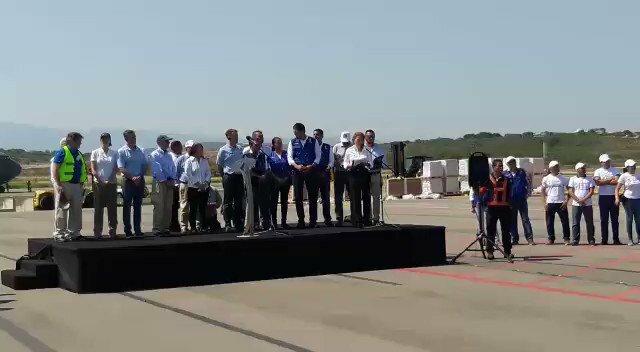 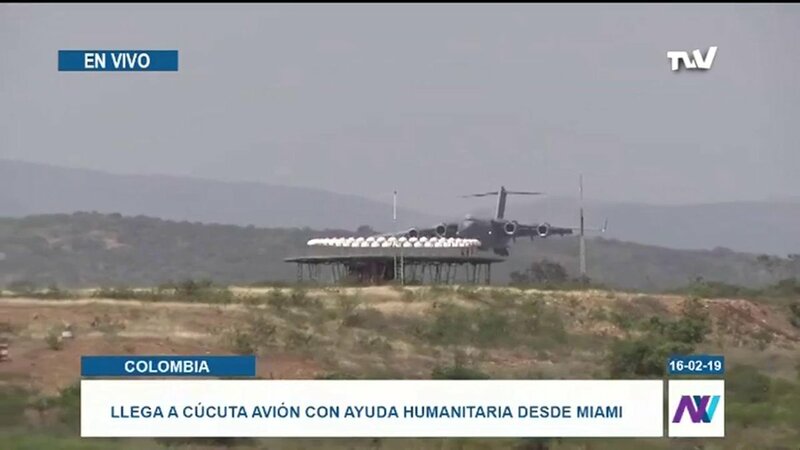 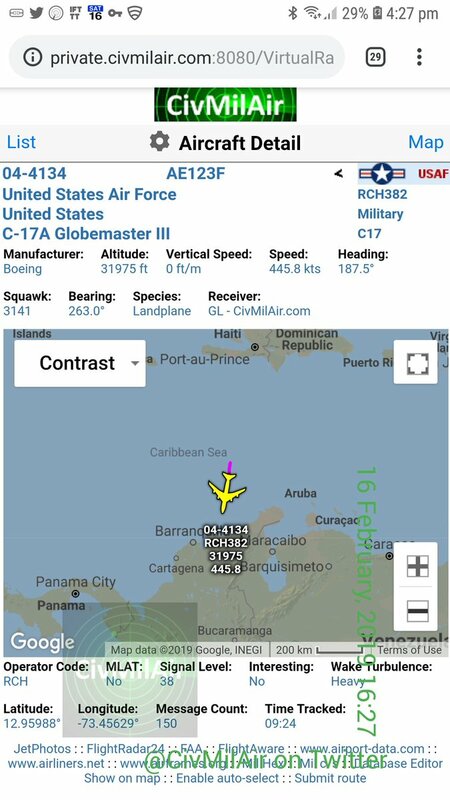 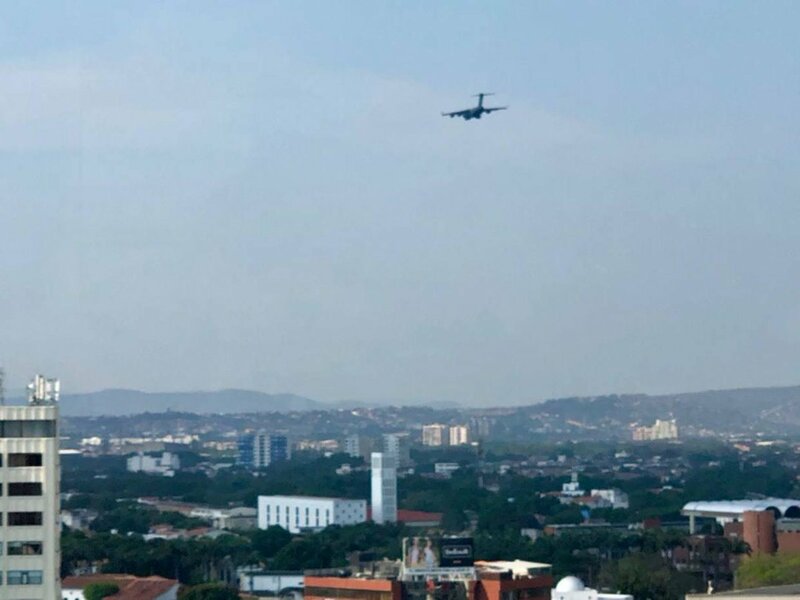 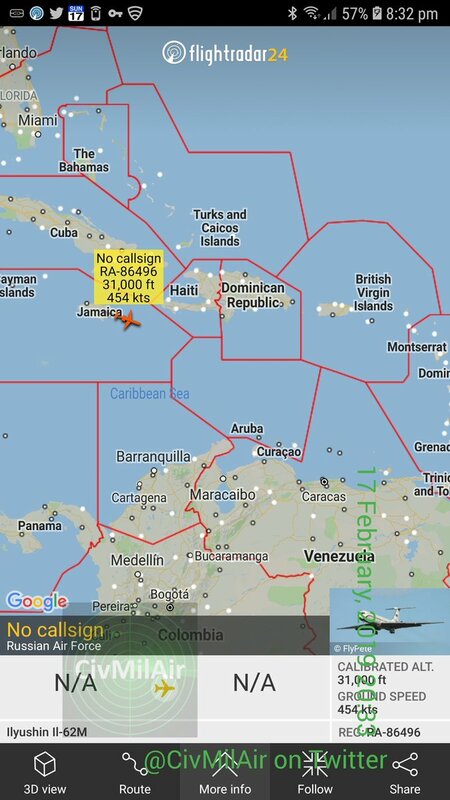 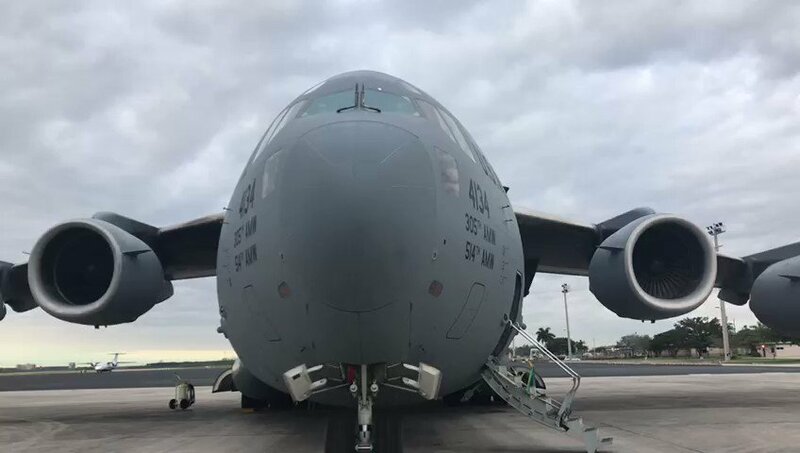 The military plane coming from the United States arrives with a shipment of humanitarian aid for Venezuela to the International Airport Camilo Daza in Colombia. 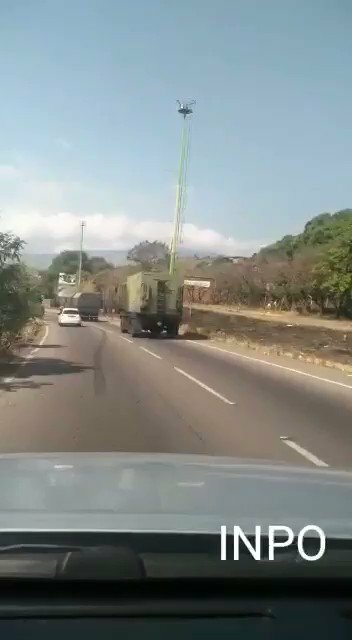 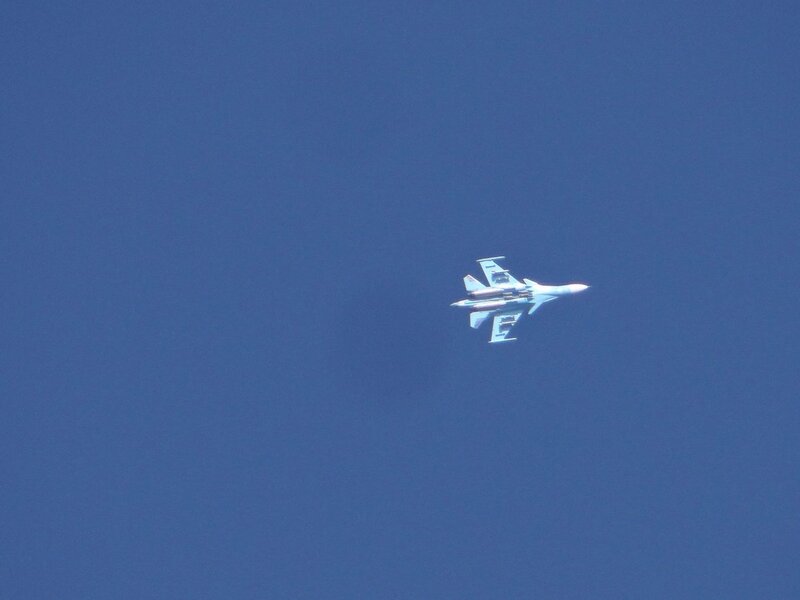 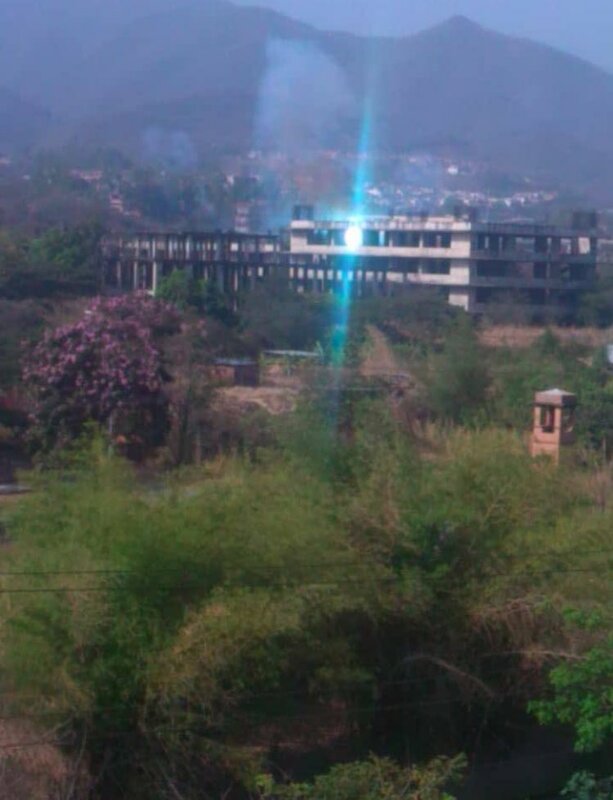 Venezuelan BUK M2-E fire exercise. 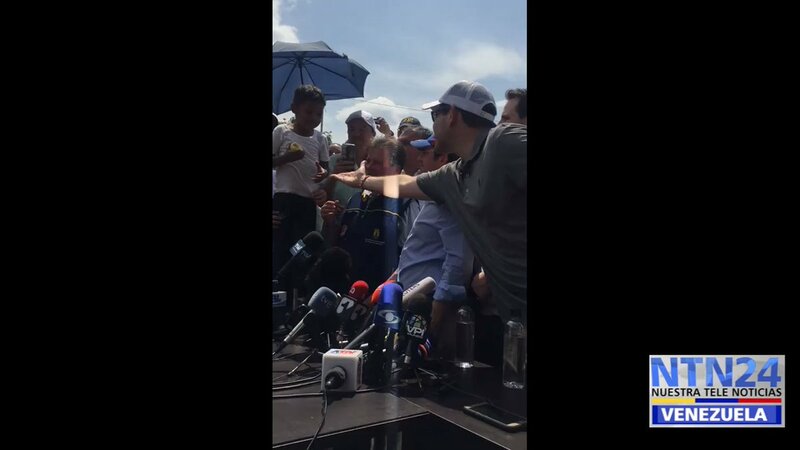 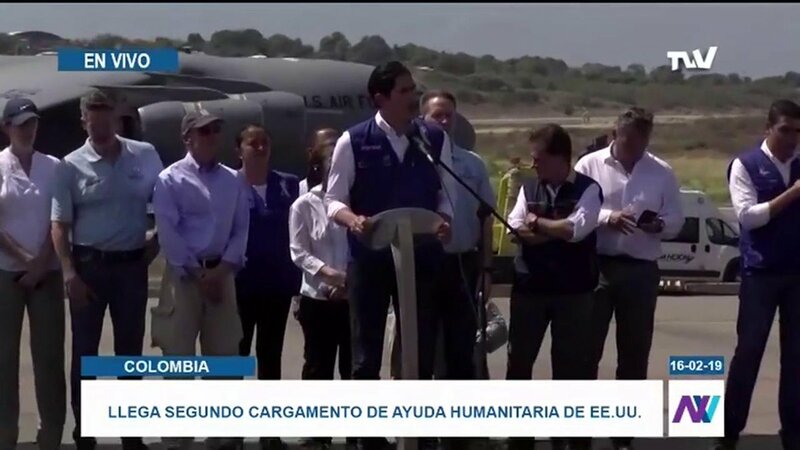 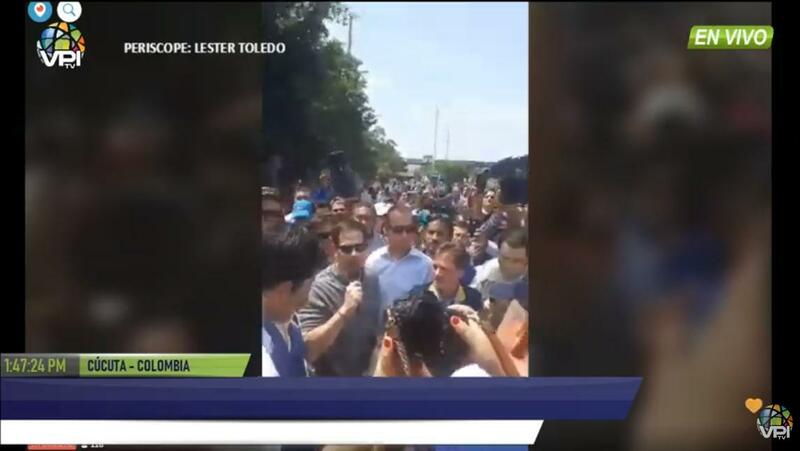 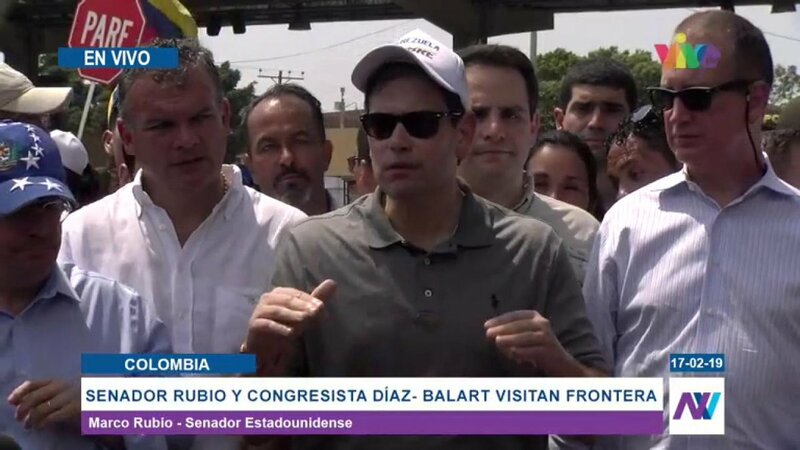 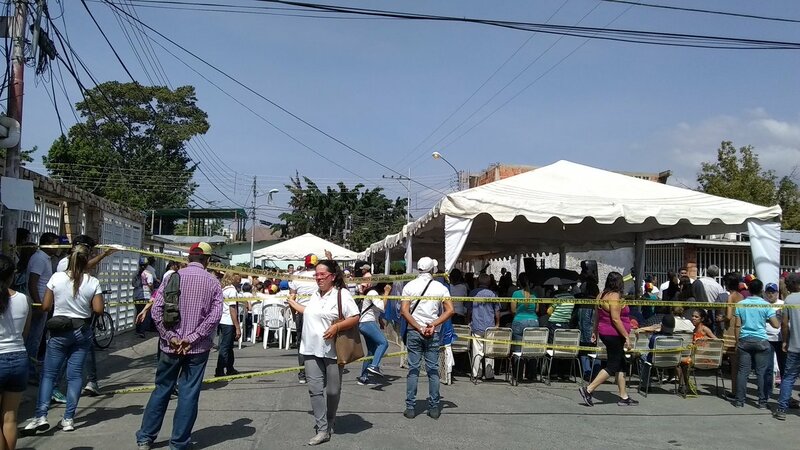 Robert Palladino: The United States provides additional humanitarian assistance in Cúcuta Colombia for the people of Venezuela.